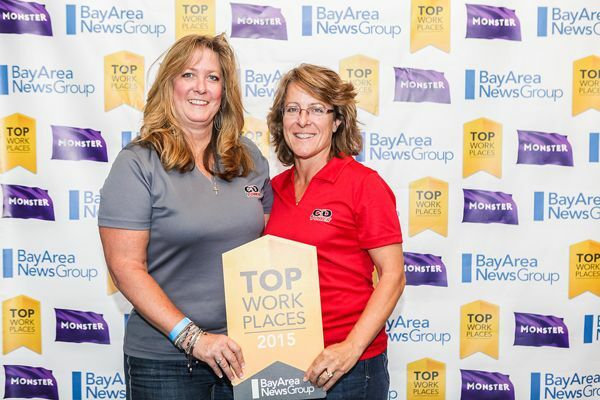 Putting employees first earns CD & Power a spot on Bay Area News Group small business Top Workplaces list for 3rd year in a row. Assembling and retaining their highly-talented service team has required tangible steps, like consistently spending on training and sharing company profits. “The owners invest right back into the company and the people at every opportunity. When profits are good, it comes right back to us in the form of a bonus or an extra contribution to the 401(k) program,” explains Heather Caraway, an 11-year veteran of the company. President Jill Collaro with Lisa Carter, General Manager at the 2016 “Top Workplace” ceremony. 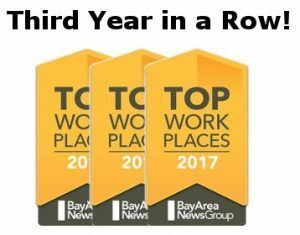 This week Bay Area News Group rolled out its 7th annual Top Workplace list, based upon a survey conducted by Workplace Dynamics. For Bay Area employers with fewer than 500 employees, CD & Power was once again honored to not just be on the list, but one of the highest scoring! Over thirty years ago Chuck Uischner started California Diesel & Power (CD & Power) with just a mobile truck. Today, we own a 20,000 sq. ft. space in Martinez, a 5,000 sq ft space in Sacramento, and a shop in Modesto with a total of over 100 rental diesel generators, 44 employees, 35 trucks, and contracts with some of the largest brands in the diesel power industry. The company’s success over the course of three decades is something we attribute to the employees and a corporate culture that appreciates family and rewards value. There you have it, El Nino is coming and it goes without saying that now would be a good time to start reviewing your emergency procedures for a loss of power. The danger of flooding and power cuts is all too real. “We could see upwards of 200 percent of average rainfall event.” Said Bill Croyle of the California Department of Water Resources. El Nino aside, there has been a 58% increase in power outages over the last 5 years. Not only that, but a recent study showed that the median cost to a small business for loss of power is upwards of $12,500 per day. 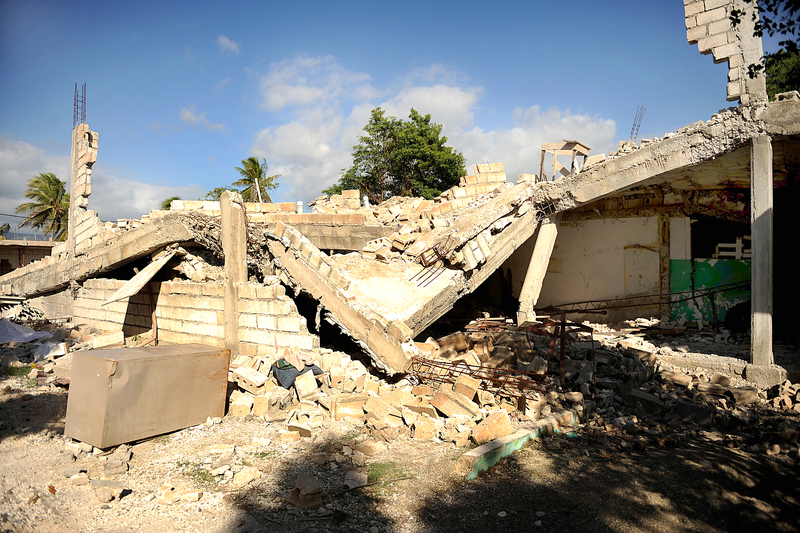 When power is disrupted, how prepared are you? Last week, Martha Stewart published a video about her experience having a generator installed in her farm in Bedford, New York. Her home there has been called more like a small village, set on 153 acres of farm land. It takes a somewhat large parcel of land for a generator — especially in California where many communities have set backs and quiet areas so that the sounds and emissions from a generator do not disturb neighbors. CD & Power installs generators mainly for commercial customers, but given enough space and approval from local building departments, air quality districts, and fire departments, a permanent generator for your home can be ideal. No longer will the threat of a power outage interfere with your lifestyle! Remember, if you are considering a generator, the cost of the unit itself is just a fraction of the entire process of having it approved, installed and powered up. Let us know if you would like a CD & Power sales tech to look into the process at your property. 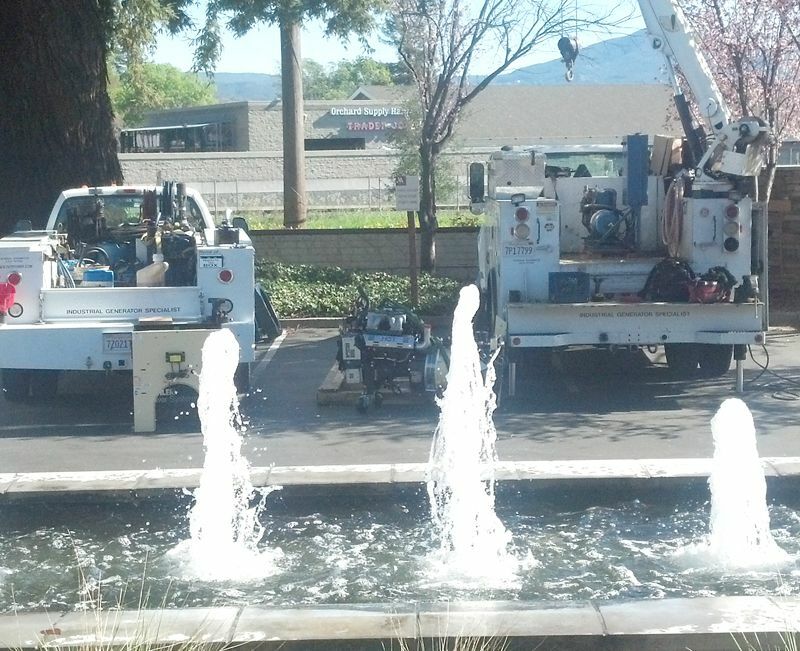 A beautiful Northern California hotel was the site of CD & Power’s most recent generator replacement project. An obsolete 10kw generator circa 1980 was replaced with a brand new compliant 2015 Tier 4 25kw Kohler generator in an efficient two day operation. A three man team disassembled the old gen end and engine put the generator on casters and rolled it out through the lobby and into the truck. The new one came in the same way and was reassembled in the same place as the original. Hook up and testing were completed on day two.